Mani is a graduate research student at Community Biotechnology Initiative and Molecular Machines at MIT Media Lab. He has masters degree from Center for Research and Interdisciplinarity - Paris. His research interests include microfluidics, frugal science, synthetic biology and bioinspired engineering. 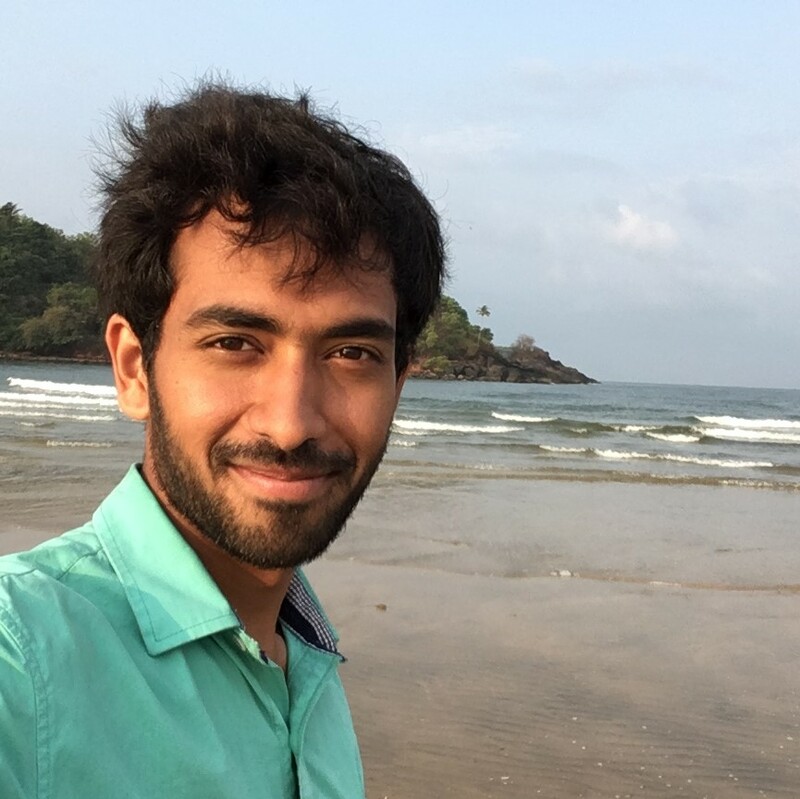 Taking advantage of his background in mechanical engineering in bachelors from BITS-Pilani and synthetic biology in masters from CRI-Paris, he works on interface of engineering and biology such as low-cost bio devices and frugal science. He is currently working on developing low cost electroporator. Before joining the Media Lab, he carried out research work at MIT-Meche, Ecole Polytechnique and INSERM . In the free time, he loves to hike, cook and dance.